Everyone wants to have a Contact form on their website in order to know what your website visitors think about your website. 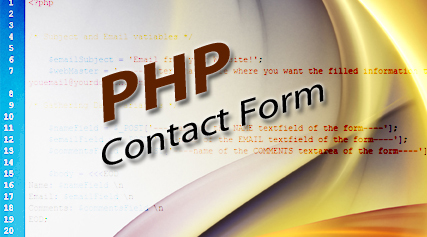 Here we discuss how to make a working PHP contact form, from which you will be able to receive thoughts, feedback, comments of your website visitors to your email without making your email address visible to your website visitors. 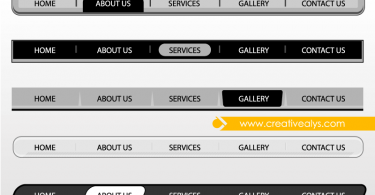 First create a simple HTML form with the Text Fields you want to place on your website. 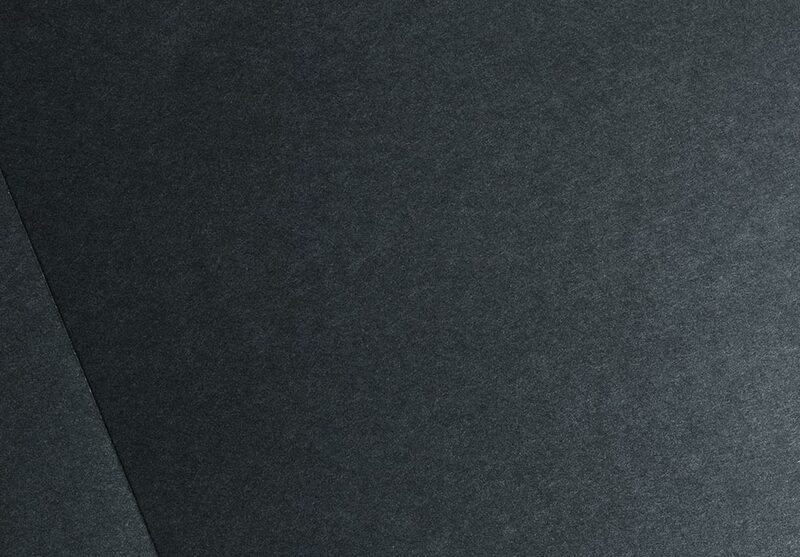 I am creating here 3 fields; the name, email and comments. You can add as more as you want and make it working with a little amendment in PHP Code. Write the name of the ‘name’ text field. As we have used the ‘name’.